"China's Search for Energy Security Domestic Sources and International Implications greatly inspires readers, and warns that China’s aggressively pursuing energy security would evoke adversarial reactions in the foreseeable future. 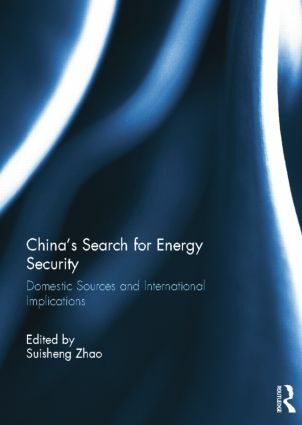 In short, this timely volume will be an insightful reading for academics, students and scholars, who are interested in China’s energy security and the corresponding consequences." - Kai Chen, Zhejiang University, China; East Asia Integration Studies, Vol. 6, no. 10 (2013).